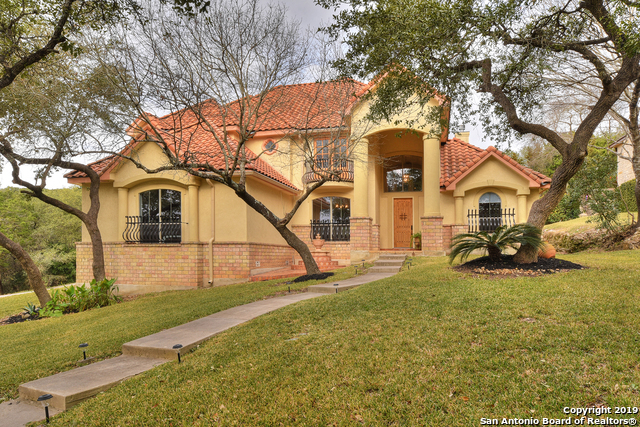 All CEDAR CREEK homes currently listed for sale in San Antonio as of 04/25/2019 are shown below. You can change the search criteria at any time by pressing the 'Change Search' button below. "MAGNIFICENT HOME WITH BREATH TAKING PANORAMIC VIEWS FOR MILES THAT YOU WILL ENJOY AFTER RELAXING IN YOUR SAUNA ON YOUR MULTI-LEVEL DECK!! This BEAUTIFUL 5 Bedroom, 3 Bath house has majestic views from the Dining, Living and Master Bedroom area. Custom kitchen with Granite counter tops, Kitchen Island and Breakfast Bar. Huge Master Bedroom, Master bath with Whirlpool tub and shower. Large walk in closet. Second downstairs can be used for a Party Room / Game room or for a Mother-In-Law Suit. 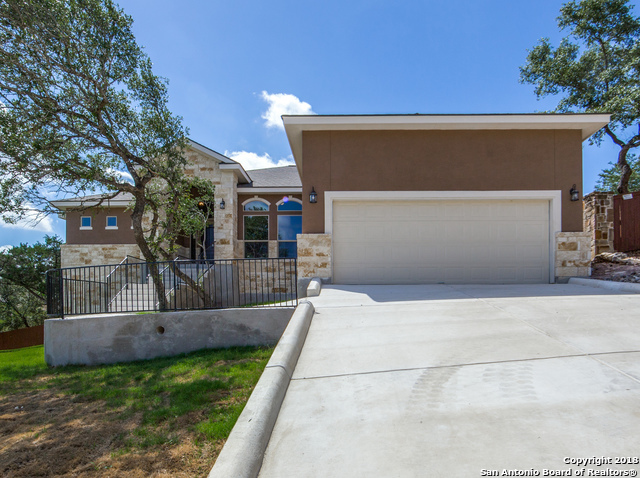 No H"
"Gorgeous new home close to La Cantera, UTSA, and the RIM! Excellent open floor plan with big master bedroom/bath/closet. Big island counter off of kitchen with plenty of cabinet space. Cathedral ceiling in living room that's open to kitchen, breakfast and dining rooms. Two big sliding doors from living room open out to covered patio with fireplace. Huge gameroom with wet bar and covered porch with awesome views of golf course and hills. Two bedrooms upstairs with Jack/Jill bath. Loads of extra s"
"Do you want your own private escape? 3.94 Acres! Custom home with many features, see features/upgrades list in add. info. Freshly painted with soft gray on main floor, bright and open! Feel the stress of the day decrease as you walk up the sidewalk to the beautiful entrance of this grand home. Open floor plan, Custom tile throughout. Get your Margarita's and take a stroll up one of your deck bridges to your above ground pool surrounded by deck and mature trees, enjoy the stars while floating!" "Gorgeous custom built 4 bed 3.5 bath home located in a peaceful community. This home features a open split level floor plan with numerous upgrades. Located on a corner lot, offers a beautiful terrain of rock gardens and landscaping with landscaped pond in back yard. Garage is oversized leaving room for storage space. 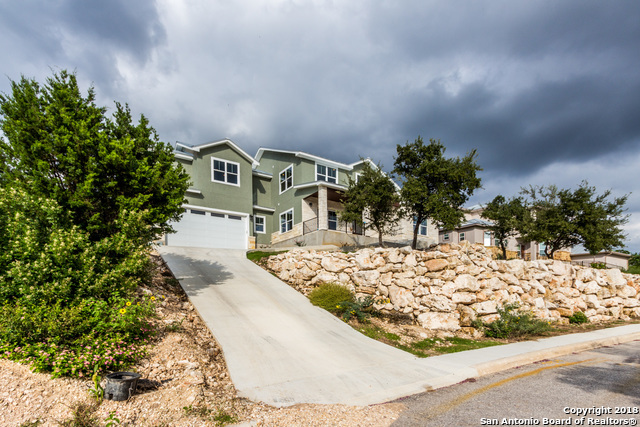 Home is located near golf course, shopping centers, UTSA, Medical Center, Fiesta Texas, and Sea World. A MUST SEE!!" 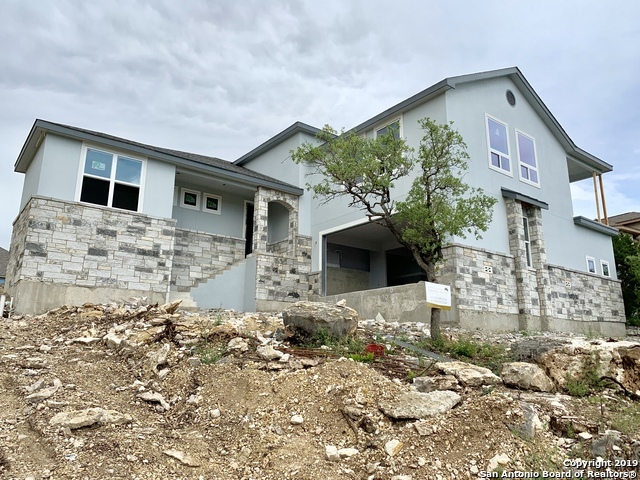 "Gorgeous, BRAND NEW 3850sqft/ 2story home located in Cedar Creek giving you a true Texas hill country feel with a great view! Features an open floor plan, high ceilings & upgraded fixtures throughout. Infinite natural light, fresh paint and carpet, granite countertops in kitchen,wood floors, and a garden tub in master bath. 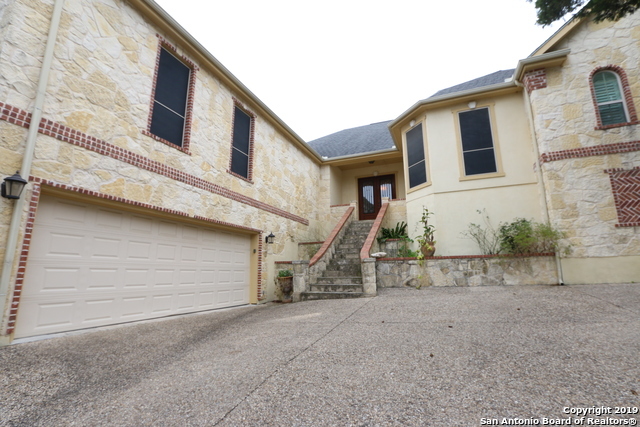 Home is minutes from La Cantera, The Rim, and Scenic Loop bike routes." "Beautiful one story nestled on a Cul-de-sac in Cedar Creek with NSID schools. This brand new home will impress you with high ceilings, private master suite, Study, built in cabinets with laundry sink. The kitchen and living room are just gorgeous. Elegant arches in the living room with a breakfast bar. NO HOA!! The back deck has plenty of room to entertain and BBQE with family & friends. This home is a must see today!"